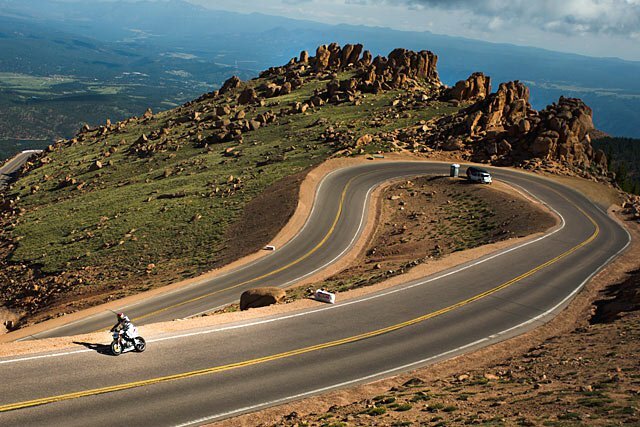 Pipeburn has a great story about Bottpower’s Pike’s Peak attempt with an electric bike. Read on. What have Pikes Peak racers and WWII fighter planes got in common? Well believe it or not, they both face the same challenges when it comes to making engines work at higher altitudes. 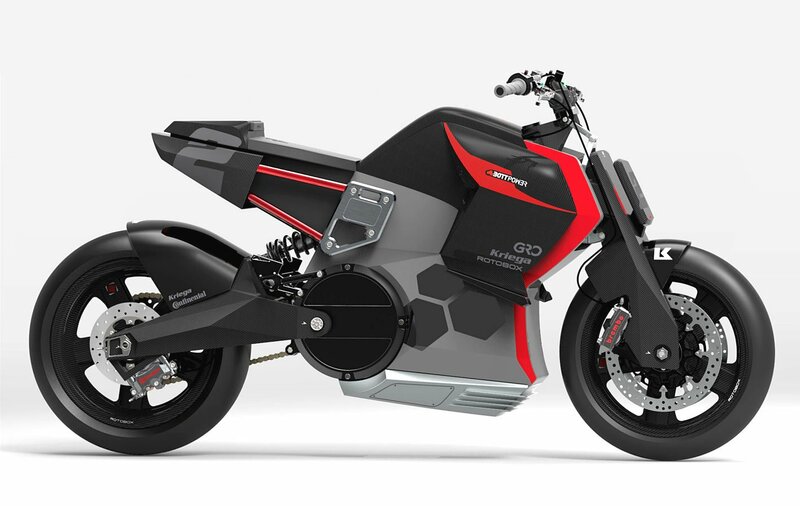 As with the old fighters, the internal combustion engine on a racing bike might be fine at sea level, but will rapidly lose power as the air gets thinner. Pikes’ 14,115 ft summit means that the air is only around 60% of the density it is down below. WWII engines dealt with this using superchargers, but there is another way. Electricity. So Bottpower’s head honcho David Sánchez and his French design prodigy Rémy Roland set out to climb mountains with electrons.How did the internship come about?David: From time to time we have students doing their engineering or industrial design internships here at Bottpower. Rémy contacted me, I saw his portfolio and I liked it a lot. So Rémy came from France to Valencia and he spent several months on this project.Rémy: I reached out to Bottpower and the next thing I knew, I was working alongside David. 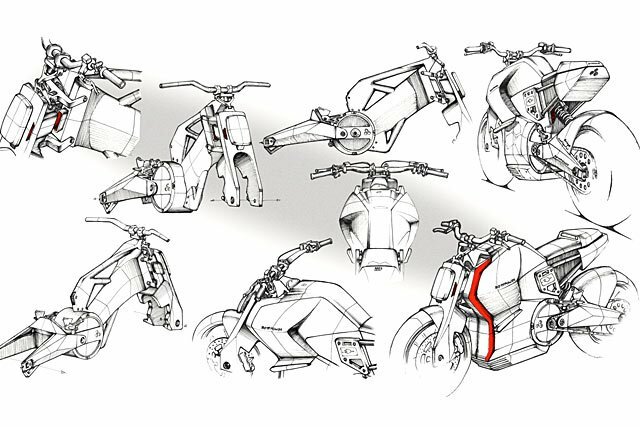 It really went well, I learned a lot about all the steps for creating a motorcycle. From the very first sketches to the physical mock-up. I worked on the project pretty much every day and sometimes I went to the workshop to see how the team made motorcycles for customers.